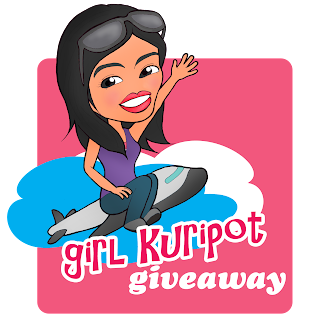 Girl Kuripot Girl Kuripot: New Crystal Jade Winner! Here's the newest winner of a Crystal Jade Dining Experience! Thank you for supporting Girl Kuripot & Guiltless Getaways Giveaways! Crystal Jade Dining IN BGC Winner! Please check your email and reply on or before October 11, 2014 and follow the instructions or the prize is forfeited and I will select another winner!